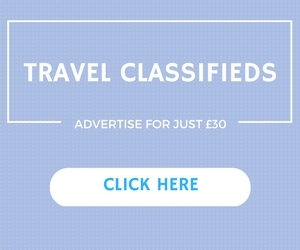 Trullo Liz is a little gem, perfect for two couples holidaying together or for a small family. This traditional house has been carefully restored to preserve its original features while still offering the benefits of modern living. Sleep beneath the trullo cones and relax in the large and light-filled living room, which includes a wood-burner. 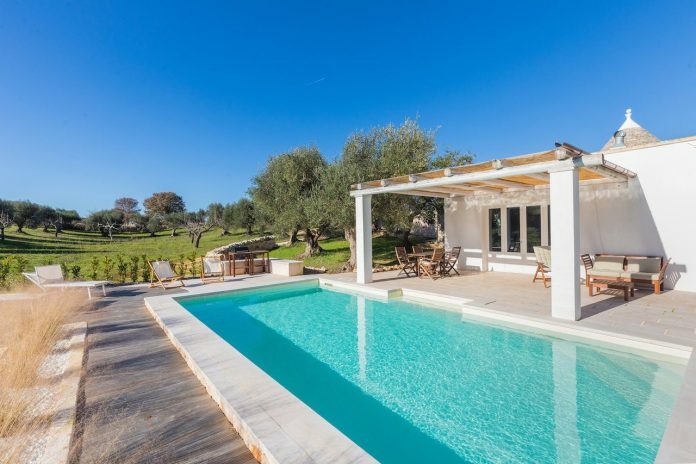 A standout feature of Trullo Liz is the private freshwater pool beside a shady patio, but you will also find stylish interiors and a contemporary kitchen. Price from € 180 to € 360 per night.